Need new windows? Call us today for details! 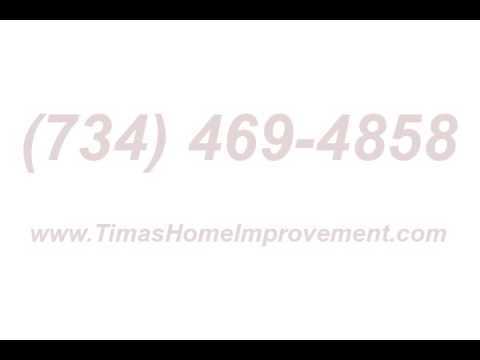 We are a home contractor in the Livonia, MI area. Trust is our number one priority as a family business. Our specialties include siding, windows, and gutters. Whether you are looking for vinyl siding or fiber cement siding, we want to be your choice. Our experience with both wood windows and vinyl windows mean you will be in good hands. We also offer top quality roofing services. Call us today for your estimate!